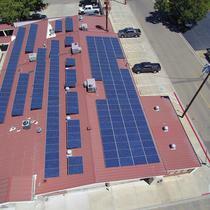 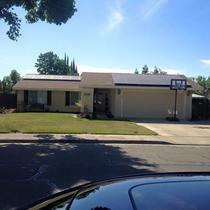 Velocity Solar Power prides itself on being an all encompassing solar solution company. 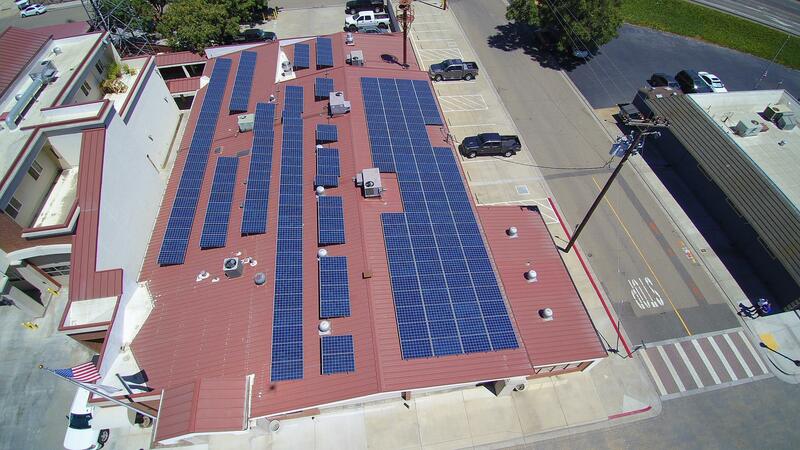 Our focus is to create a business that is synonymous with quality, integrity, and value. 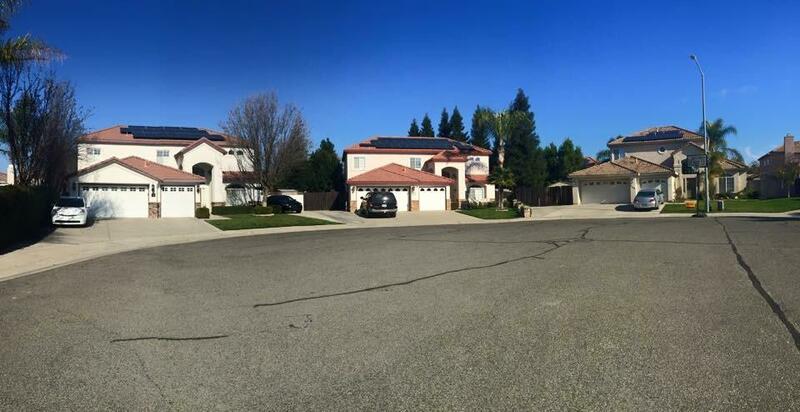 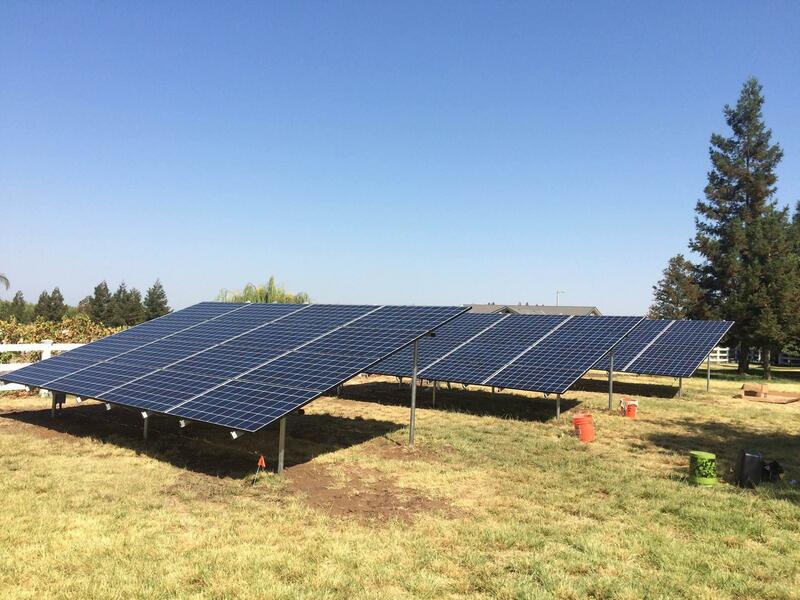 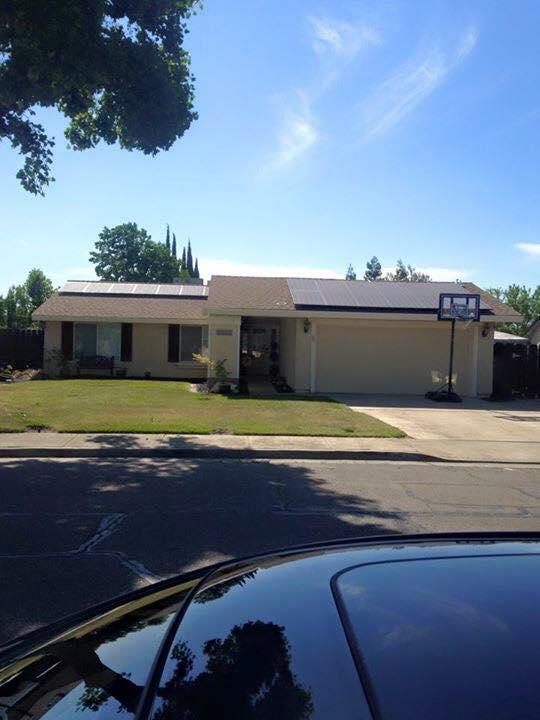 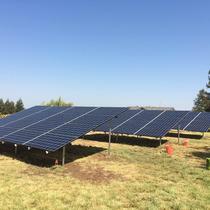 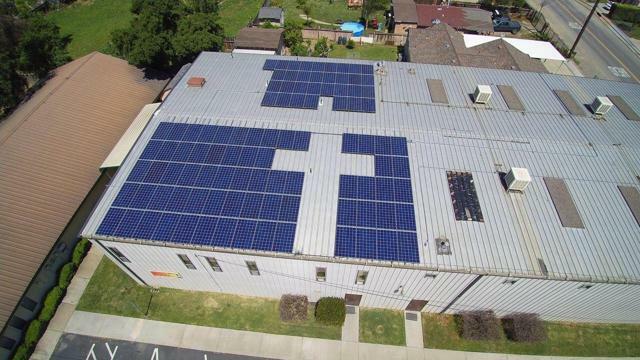 Velocity Solar Power has become one of the most recognized names in the solar industry for the Central Valley of California. 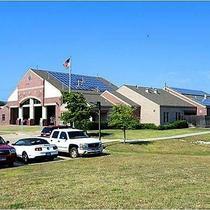 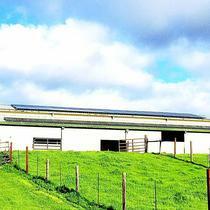 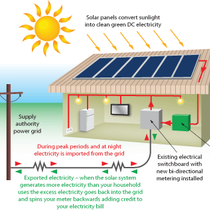 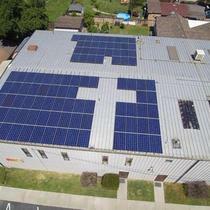 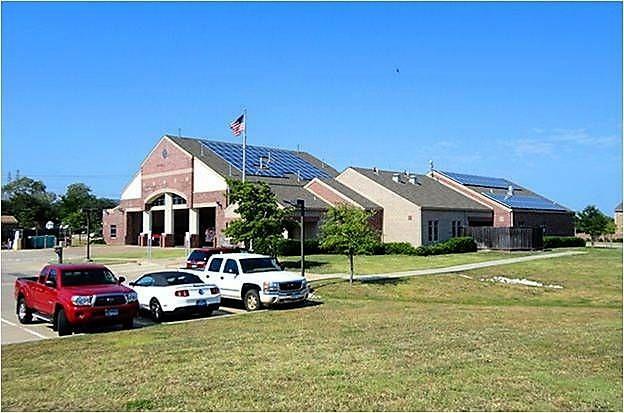 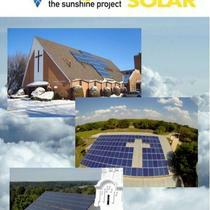 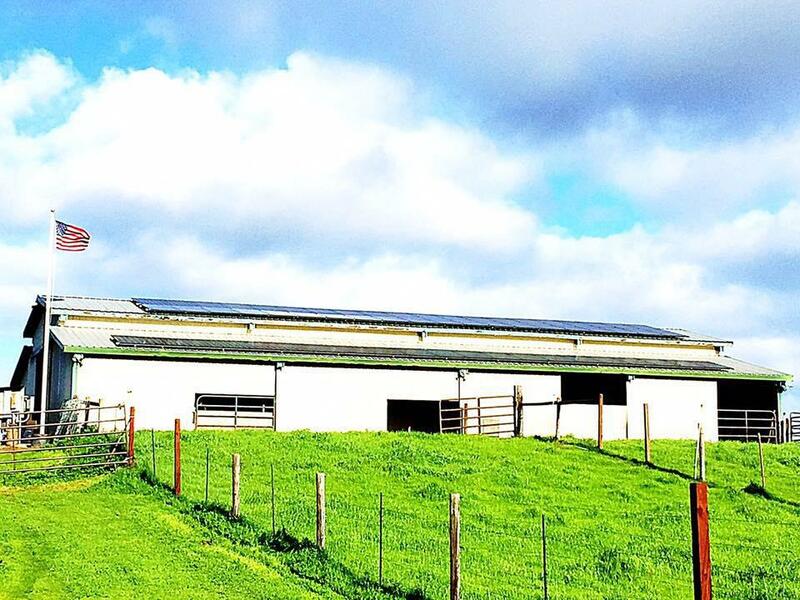 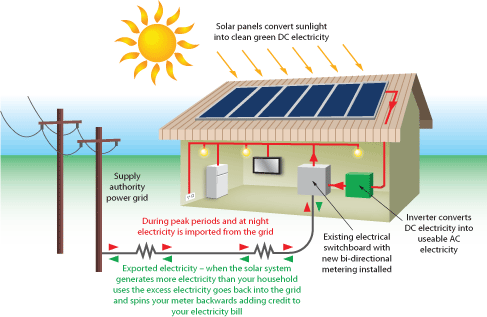 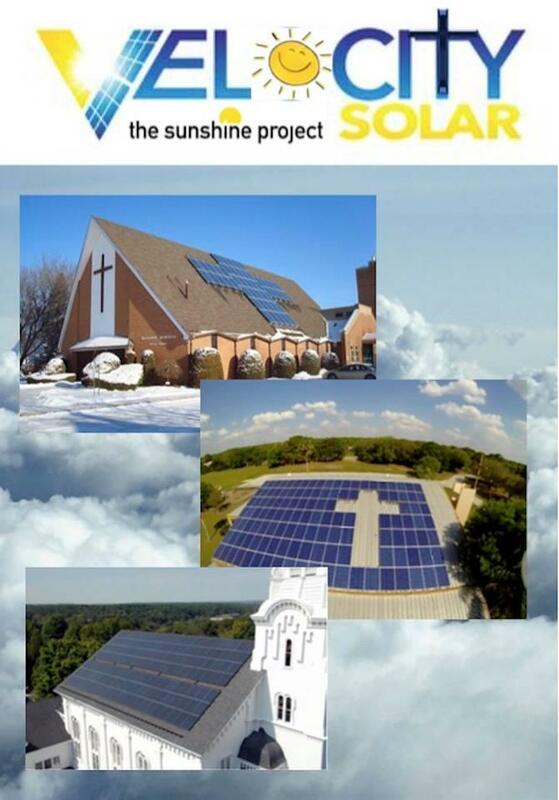 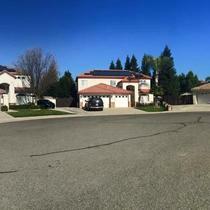 We offer solar solutions for residential, commercial, agricultural, government, and non-profit customers. 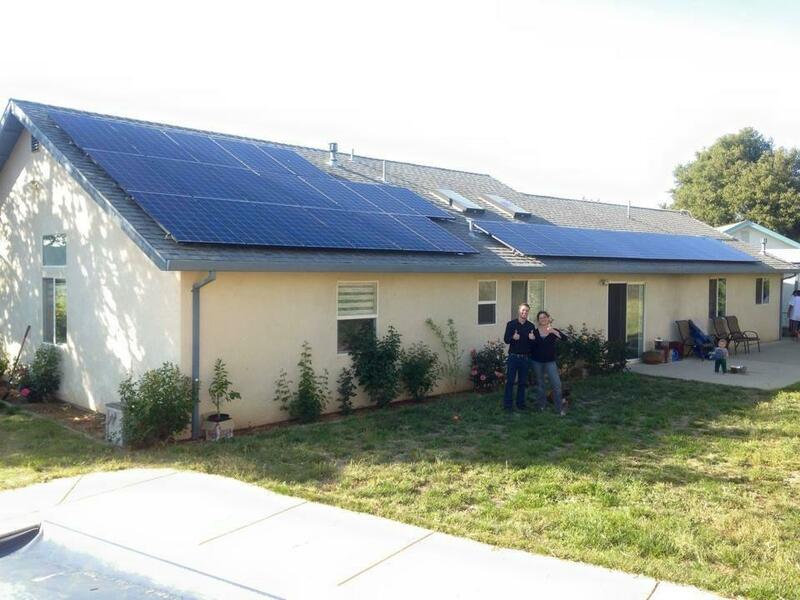 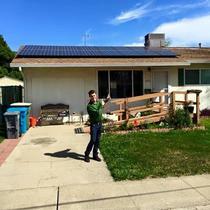 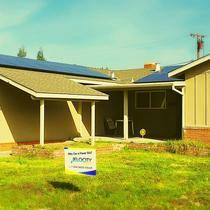 Velocity Solar Power is family owned and operated. 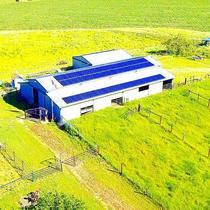 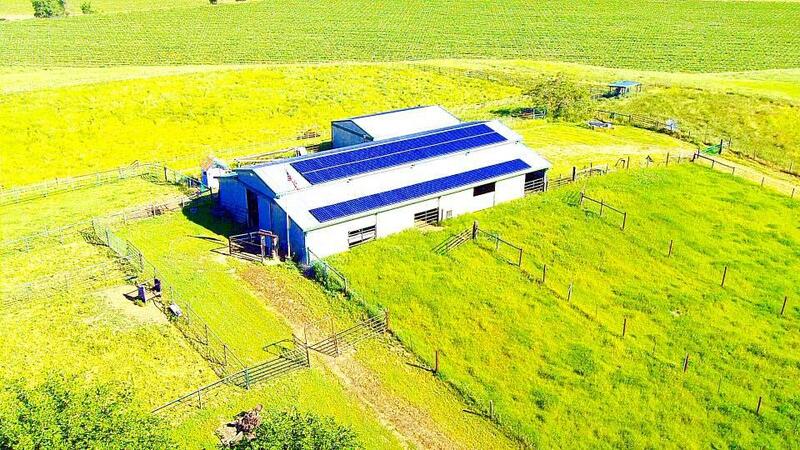 The owners have more than 10 years experience in the energy/utilities industry and recognized the solar industry as the next emerging market. 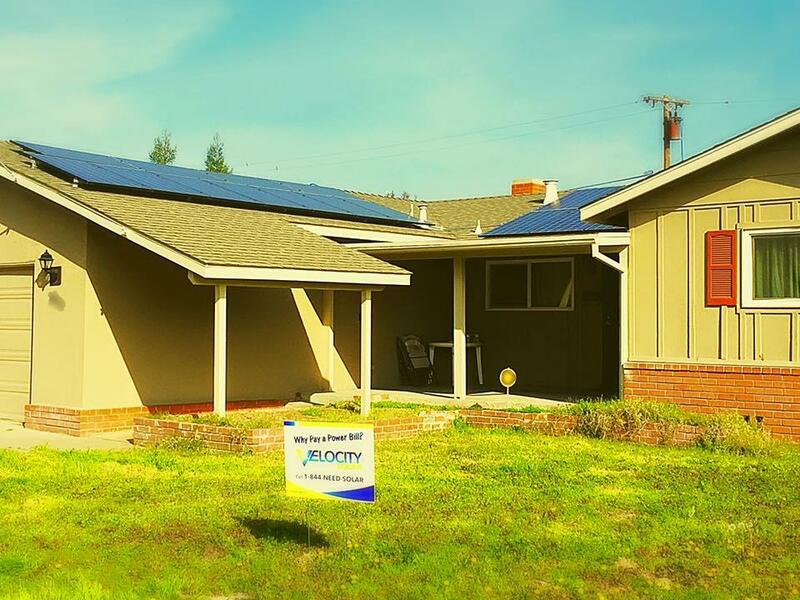 Today, Velocity Solar Power has captured a tremendous share of the market with the primary focus on the customer satisfaction! 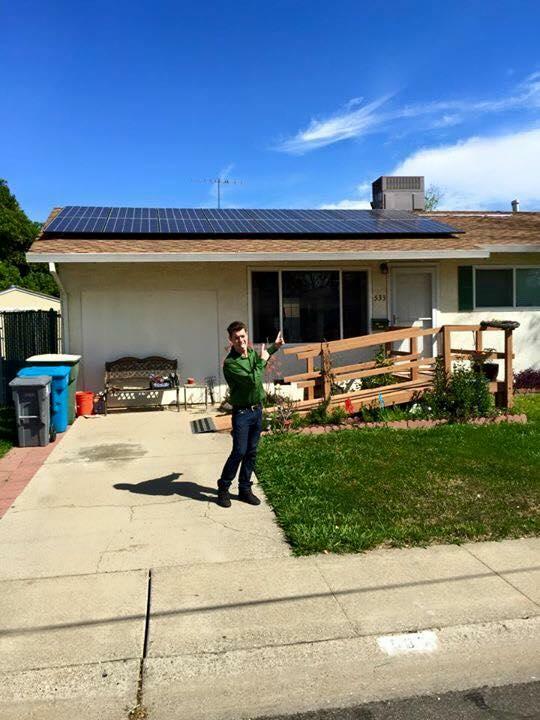 We use all of our own professional installers. 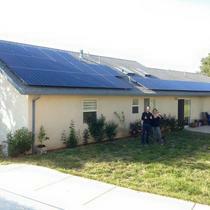 We were very satisfied with the knowledge we received regarding solar and all our questions were answered.  They are very professional and enjoyed our appointment with them.